In 2010 we launched the SAS Survival Guide app. Exactly 6 years later, it was time for a new app….the Haynes Zombie Survival App. Now what are the odds that both these would be #1 and #2 top selling titles on Amazon! 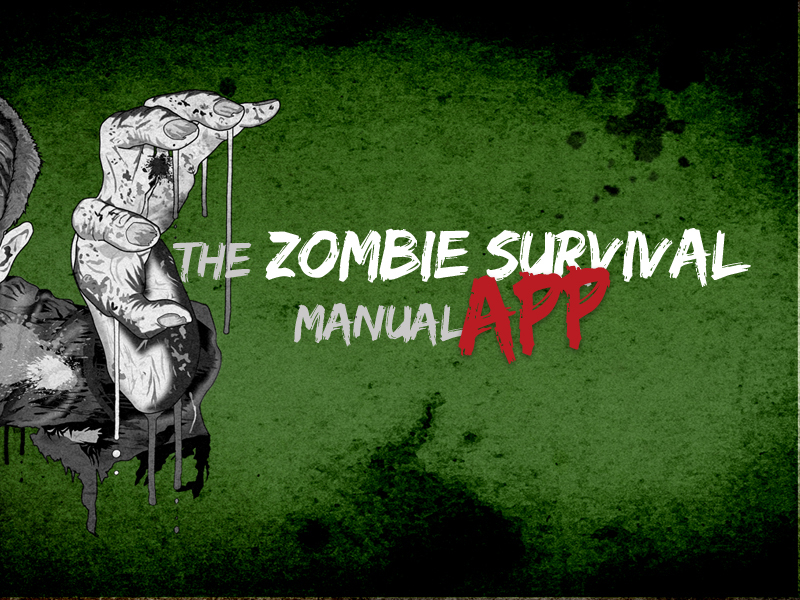 We are thrilled to announce the launch of the Zombie Survival App. Download it for free today!